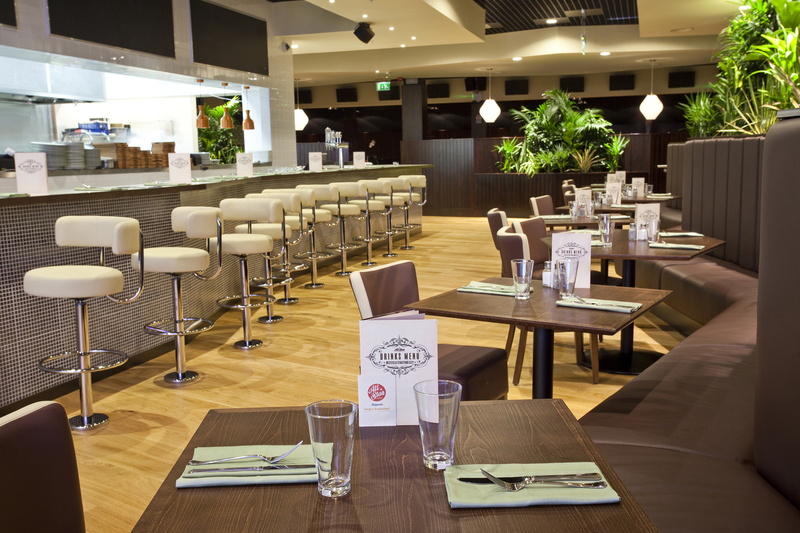 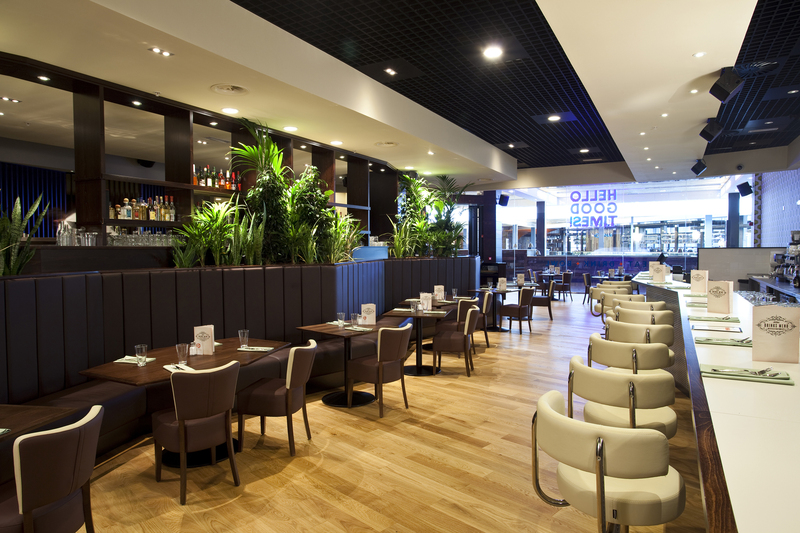 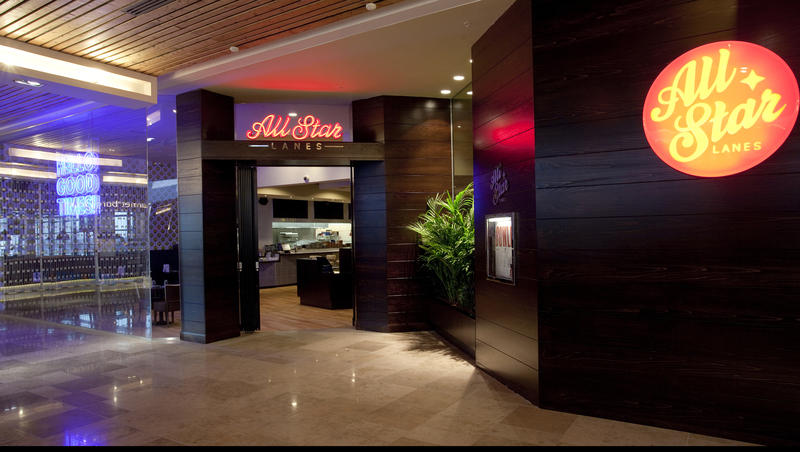 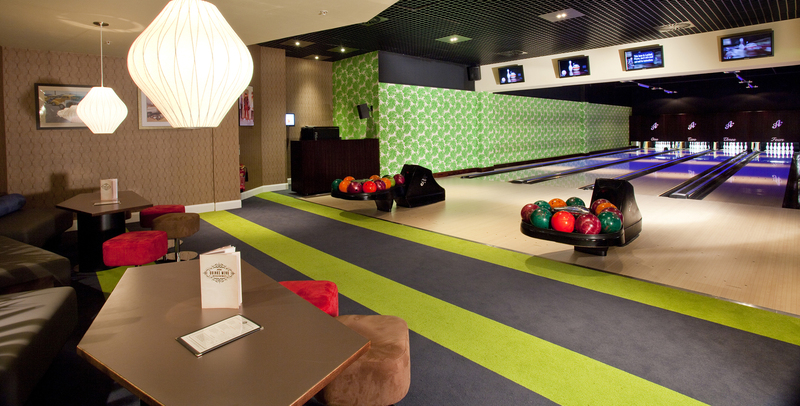 As part of the new flagship shopping experience, we worked closely with our client, the architect and Westfield to create a very different environment to previous All Star venues with a modern spin on the successful combination of fine dining and bowling. 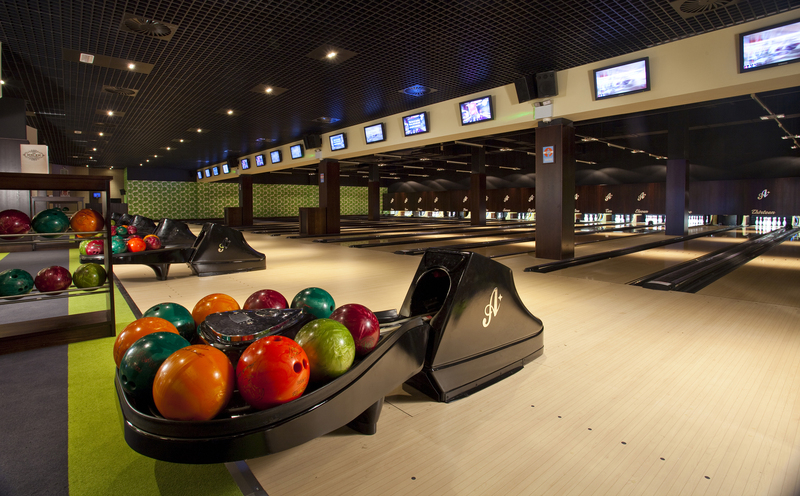 The expansive unit was fitted from an empty shell to include all mechanical & electrical services, MF partitions & ceilings, bars & kitchens, joinery, seating and bowling equipment. 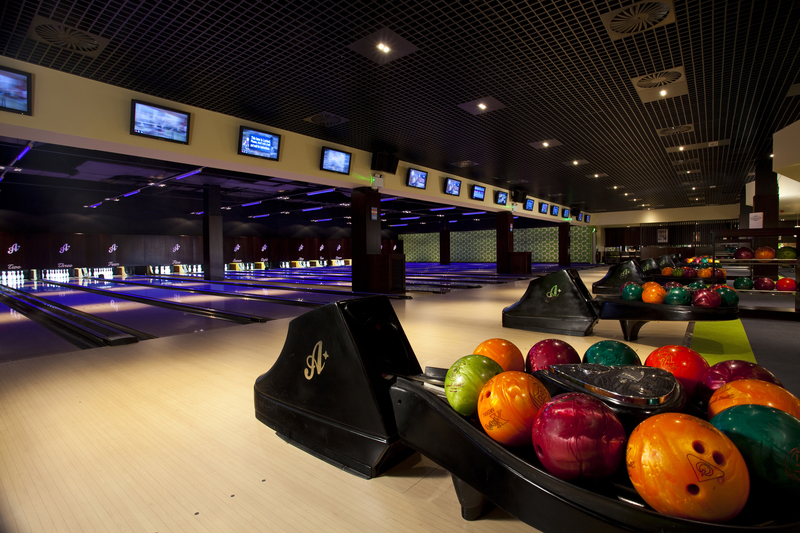 The entire bowling area was installed onto a spring loaded concrete slab to provide an acoustic insulator to retail units below.